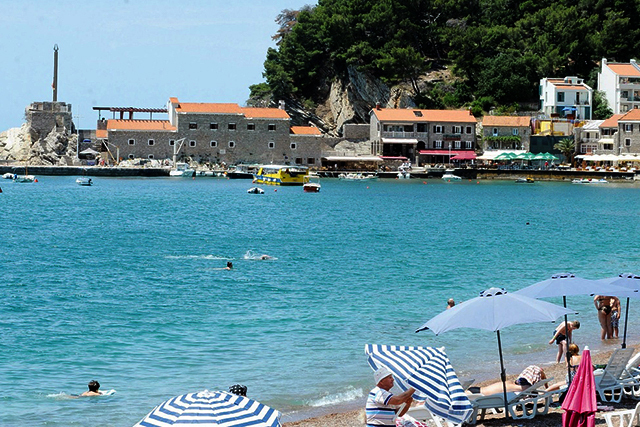 Petrovac by the sea – this place has been named by King Peter I Karadjordjevic after the First World War. What distinguishes today's Petrovac is a large number of modern hotels, villas and apartments, among which there are HOLIDAY APARTMENTS. 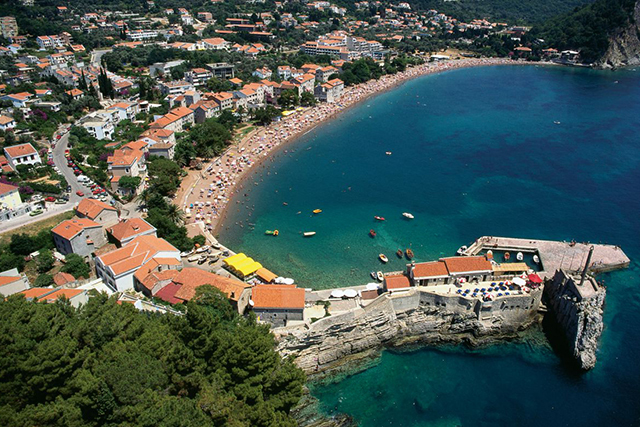 Petrovac is well known for summer tourism and Roman mosaics dating from the 3rd century and presenting Hypnos - god of dreams. 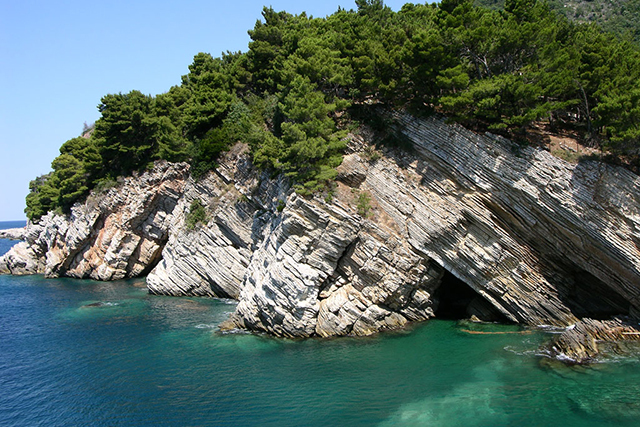 City beach is 600 meters long and it is one of the most beautiful beaches in this part of the Adriatic. 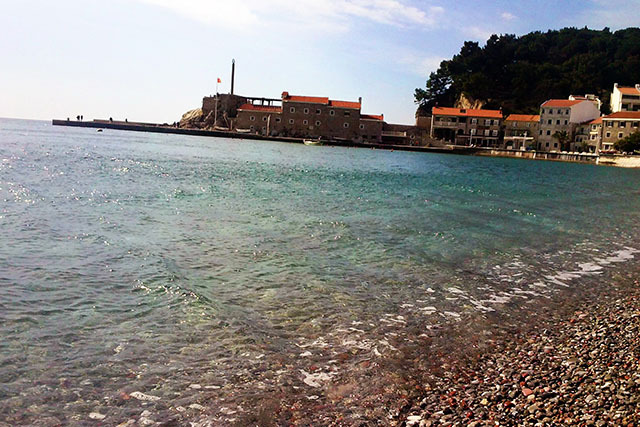 There are two Islands in the vicinity of Petrovac: Katic and St. Sunday. Petrovac offers different forms of recreation, so everyone who decides to spend time in Petrovac has access to various sporting activities. There are also daily organized boat trips for the tourists who want to visit remote beaches.